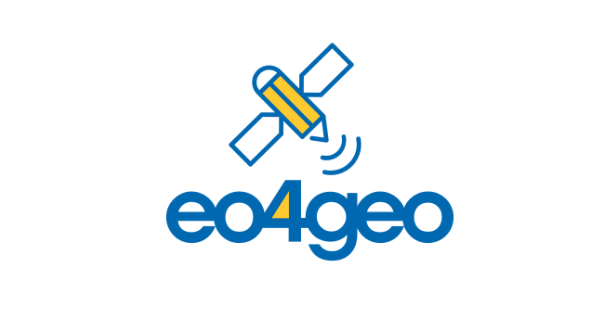 CopHub.AC is an Horizon 2020 project aimed to establish a long-term Copernicus hub to consolidate and sustain the Copernicus Academy. Celebration of GISIG's 25th Anniversary during the GeoSmartCity final Conference, Genova, 15 February 2017. The GISIG Association makes available a number of training resources coming from research projects, European training initiatives and the GISIG Members. 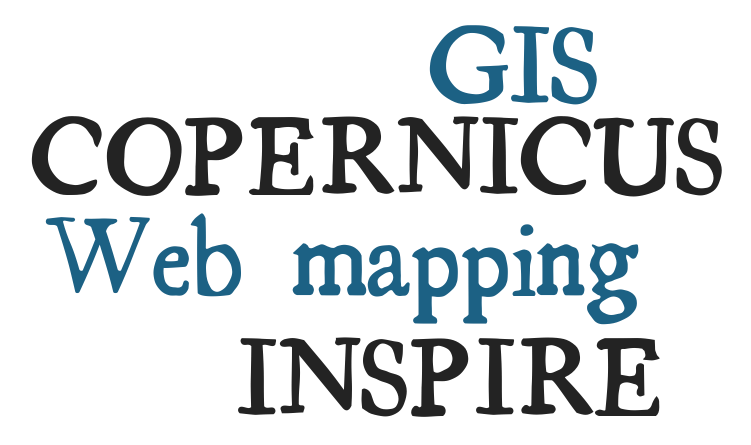 Check a selection of these GIS, INSPIRE and COPERNICUS courses in our dedicated training page. Access to the GISIG Training Modules is free of charge but registration is required.